Besides reducing costs to the consumer, Aquas de Valencia can detect leaks in its own system and private homes. This reinforces its commitment to environmental and social values. 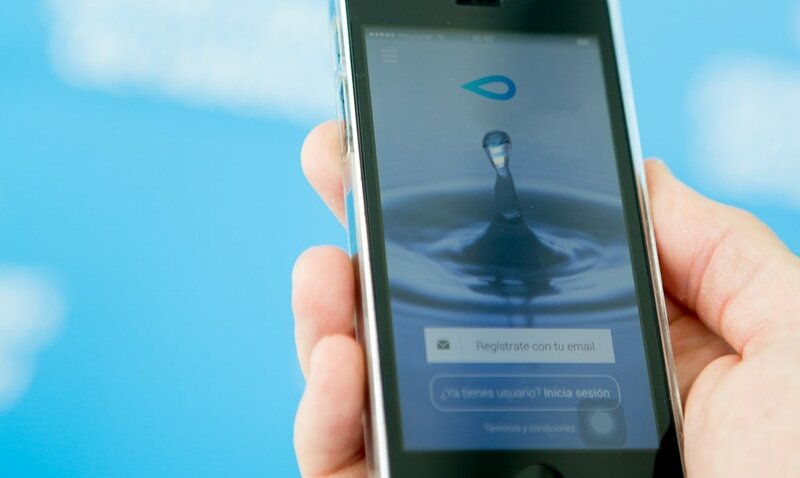 Aquas de Valencia is the face of the innovative Global Omnium utility that delivers water to its customers in the capital of the Community of Valencia. They have attained world renown for their leading edge approach to supply and demand of the world’s most important resource. They achieve this by using big data across their networks and smart meters in residential homes and other premises. 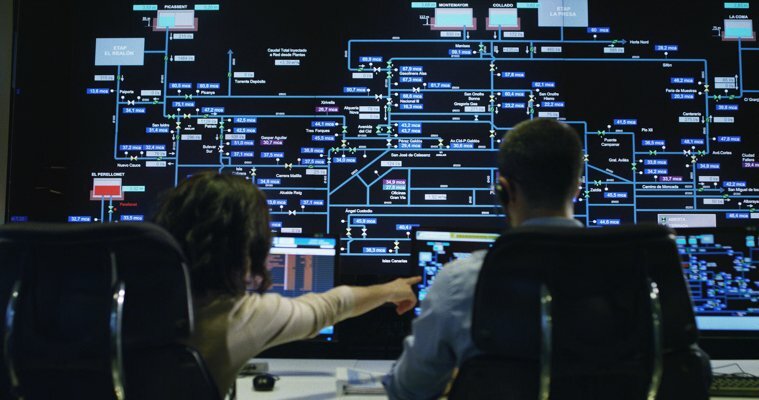 The company’s commitment to a digital transformation through artificial intelligence reveals how algorithms and analyses can improve production processes and service strategy. This has also enabled its internationalisation and widespread benefits to utilities in other countries. Throughout the last decade, the company has worked to install sensors throughout most of the infrastructures it manages at a level well above the sector average. This has resulted in the control centre in Valencia automatically receiving a constant stream of millions of data. These include meter readings, the level of the tanks that supply the more than 400 towns it manages and the flows entering the network for example. Thus the corporate system itself learns from the management experience to even parameterise and make predictions that facilitate better future performance for its technicians. Information is processed and relevant conclusions are drawn through big data. Through this capability, Global Omnium achieves essential levels of hydraulic and energy efficiency in the supplies it manages. Besides reducing costs to the consumer, the utility can detect leaks in its own system and even warn its clients of possible leaks in their homes. Beyond the benefit to its customers, it reinforces its commitment to environmental and social values. Remote reading of smart meters. The city of Valencia has achieved international recognition thanks to its pioneering decision to implement the innovative remote reading of smart meters. Yet other mixed management supply systems, such as that of Calpe, Tortosa or Teruel also benefit through joining the initiative of collaboration between the local administration and private enterprise. Ensuring the optimisation of water resources also benefits the fixed networks of such disparate and remote towns as Gandía, Sagunto, Quart de Poblet, Granja de Rocamora, Albalat dels Sorells and Chiva. Today, Global Omnium, established in numerous cities, has positioned itself as the manager of the largest fleet of smart meters in Spain, with almost 700,000 operating units. The company also reveals more than 1 million metres of mains, 401 treatment plants, 26 water treatment plants and 60 customer service centres. Last year, Global Omnium saved more than 300,000 cubic metres of water, equivalent to more than two days of consumption in Valencia. This equates to the reduction of more than 80 tons of carbon dioxide, the leading cause of climate change. Everyone relies on fresh, clean water to drink, wash and cook. Aguas de Valencia delivers a smooth, uninterrupted water supply to their clients through state-of-the-art technology.